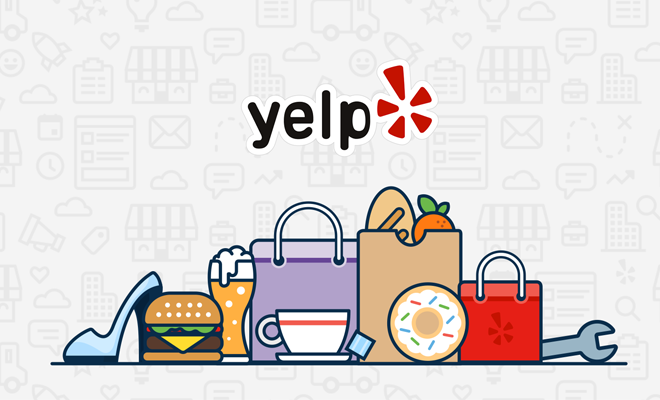 How Did Yelp Get Its Name? 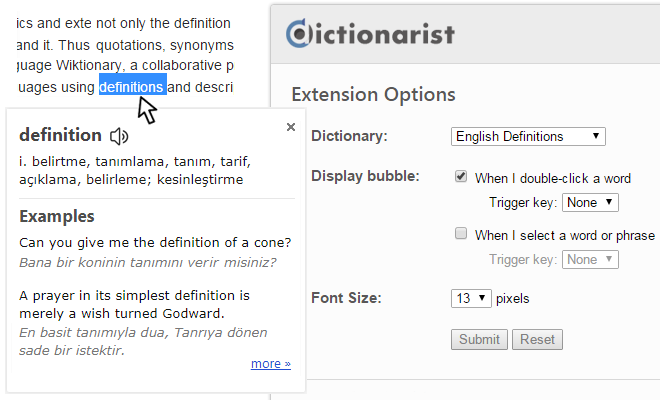 Why language learners should use Definition.net and benefit from it? We publish language, technology, or news related articles on this blog. We accept only language related guest posts. Please contact us for guest blogging.